We have all stood motionless staring at a wall of wine at the liquor store, wondering which to buy. What would the host prefer, or the other guests? Is wine appropriate, or would something sparkling work better for the occasion? Rosé Champagne was made for the most indecisive among us. As it is simply a blend of red and white wine with bubbles, these bottles make the perfect compromise. Anyone worried that the escaping carbon dioxide will impede on its taste has not truly lived. The grapes are allowed to ferment twice, which can bring out even more flavors than other wines; some noses can get exotic, with large hints of fruit found in most bottles. The particular levels of red and white wines in the blend will determine other aspects, such as how dry a sip will feel and which food pairings work best. 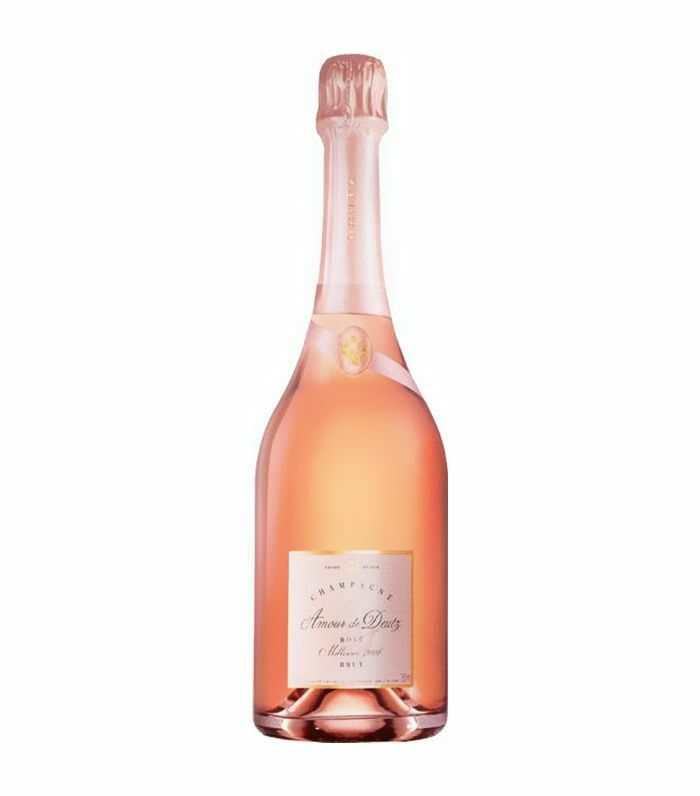 Still, rosé Champagnes make a great social drink, where the brilliant pink hue will be loved by many. 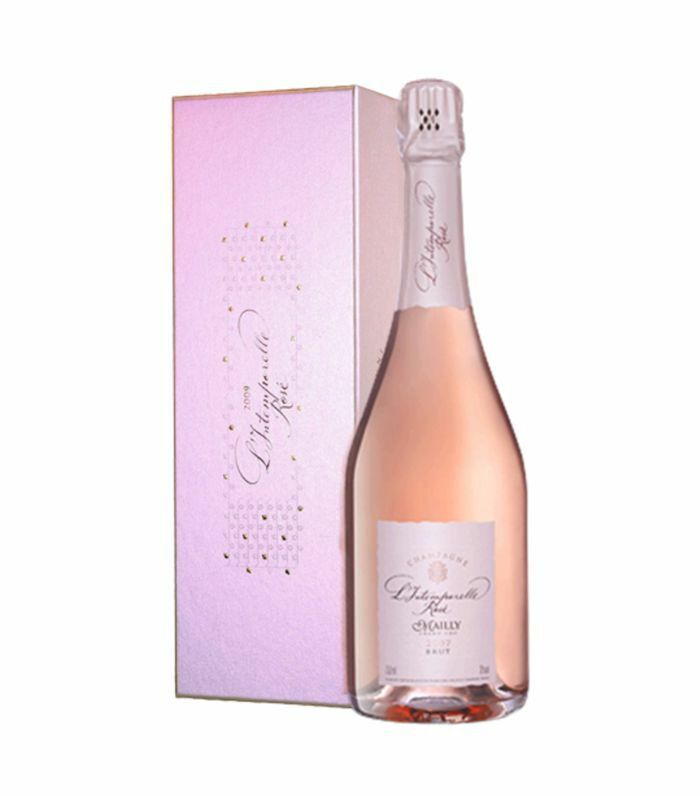 While some imported wines can get pricey, a nice rosé Champagne does not have to break the bank. 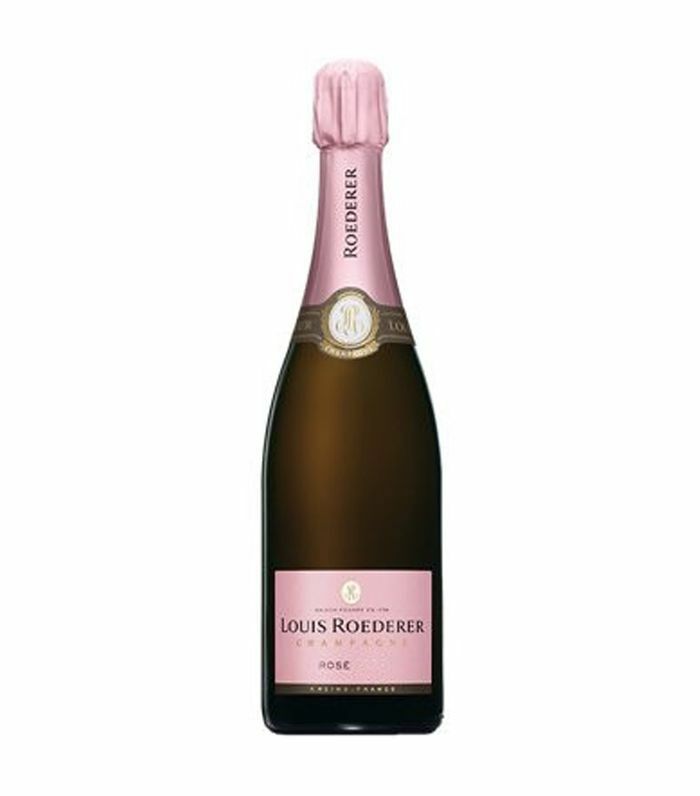 With the advice of Bianca Bosker, author of Cork Dork, we have compiled a list of the 10 best rosé Champagnes for a range of budgets. This is a great selection even if the only person you are looking to please is yourself. This vintage selection has a delicate nose, with aromas of fruit and a hint of chalk. It makes a great pairing with meat and fish, given its excellent structure and creamy texture. Pears and plums join the berry party in this delicious, medium-bodied rosé. 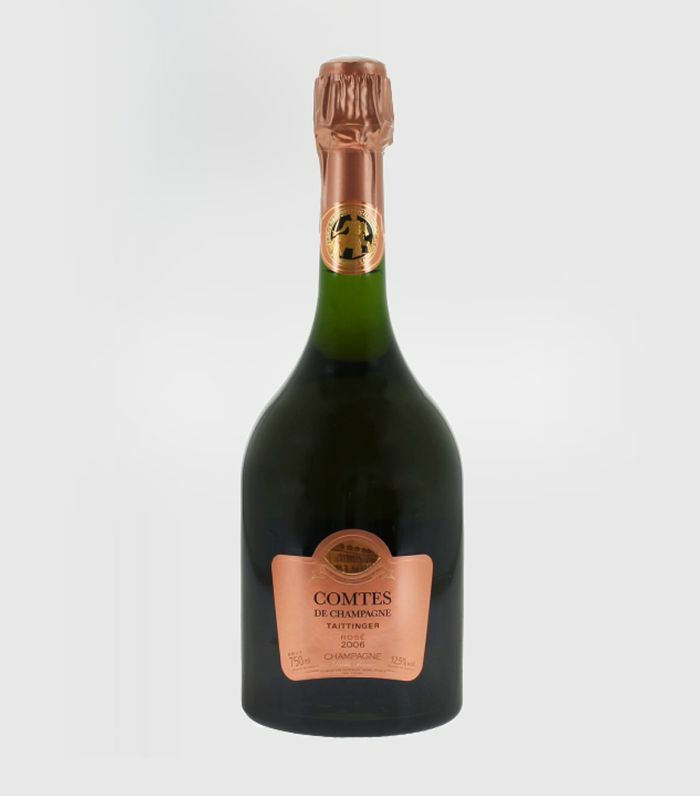 It is perfect for special occasions with small bubbles that glint with glamorous gold and copper. 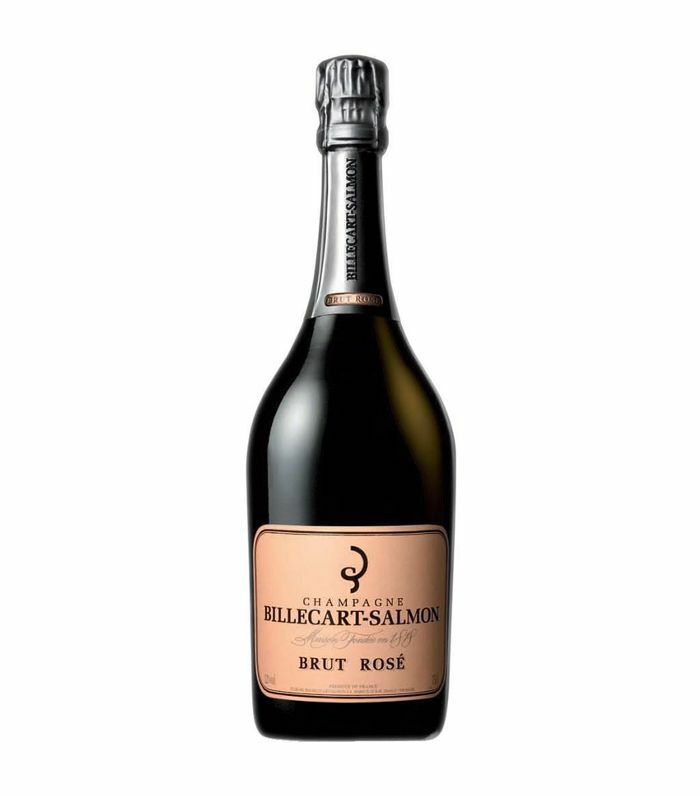 The Brut Rosé of Billecart-Salmon is another aromatic and fruity selection and one that has many diehard fans at that. It has the price of a nice everyday wine, with flavors so well-balanced, the joy of drinking it should not be overdone. Still, sommeliers recommend drinking it anytime. 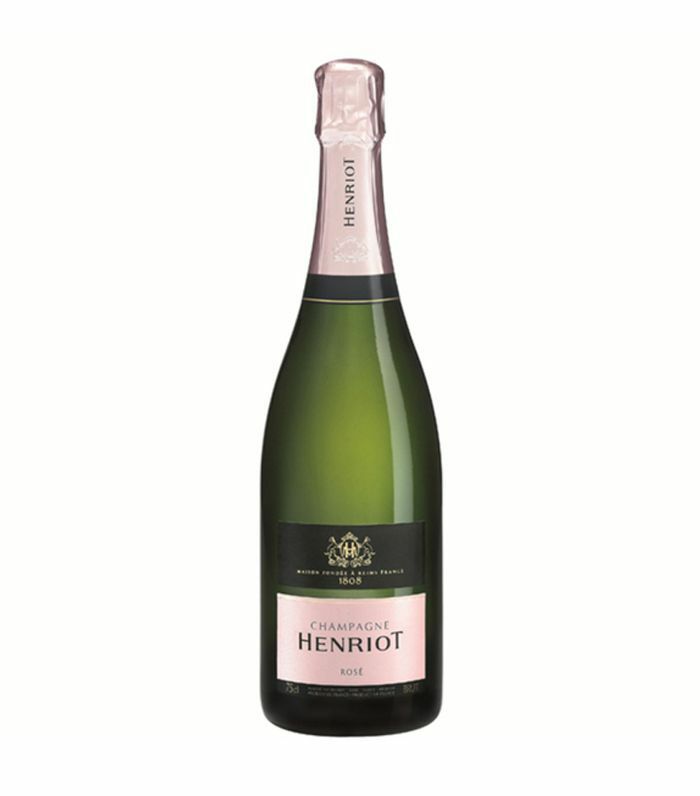 As one of the most respected brands from the Champagne region, Henriot also produces highly acclaimed rosé. Red fruits mesh well with hints of apple and yeast for a vaguely sweet experience. 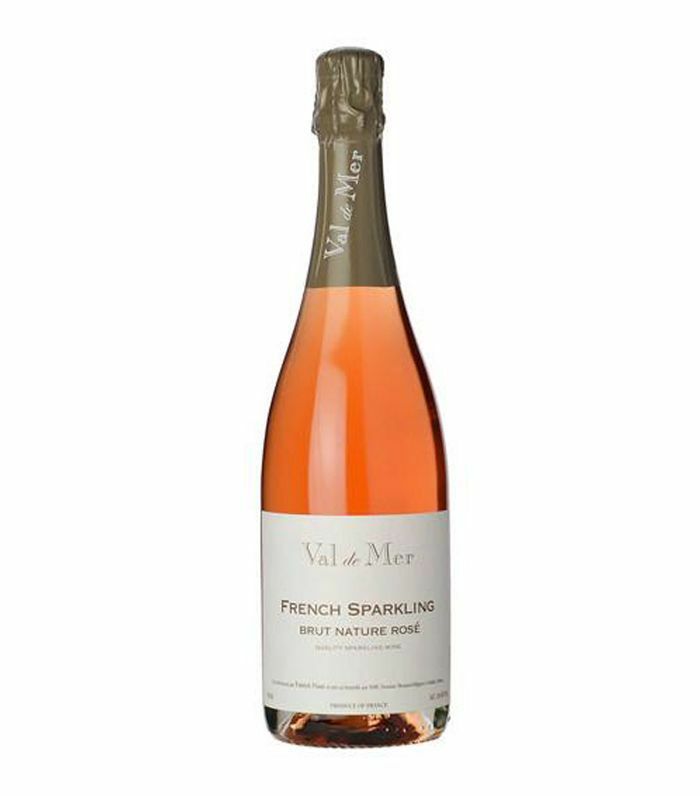 While not made in the Champagne region, this sparkling rosé is great for the holiday season. It has a light sweetness to it, with hints of currants, raspberries, and blackberries. If you are looking for that bright pink tint to your beverage, this is the bottle for you. It is very crisp and has a bite of acidity and therefore pairs best with seafood. 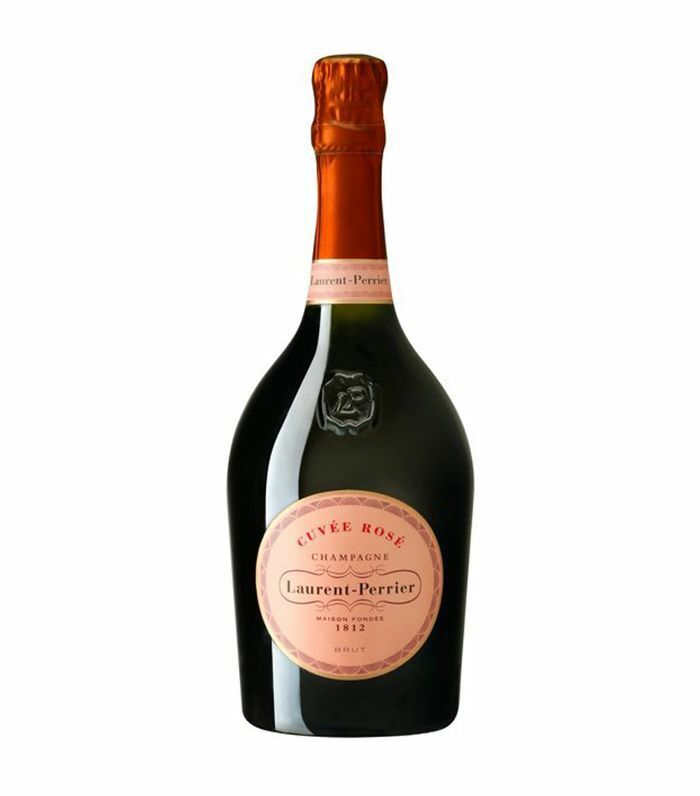 This rosé from Taittinger will continue to age in the bottle after you purchase it and can be enjoyed for years to come. The flavors can expand into a palette so rich, you may find notes of dried strawberry and white peach fruit, with toasted hazelnut, pastry, candied ginger, and lemon curd. The many red elements of this rosé brut are apparent in its color, which ranges from bright raspberry to salmon. It has a fresh taste also reminiscent of fruits and berries like strawberries, currants, and cherries. Grand Cellier is an impressive small winery that produces wines with beautiful flavors. 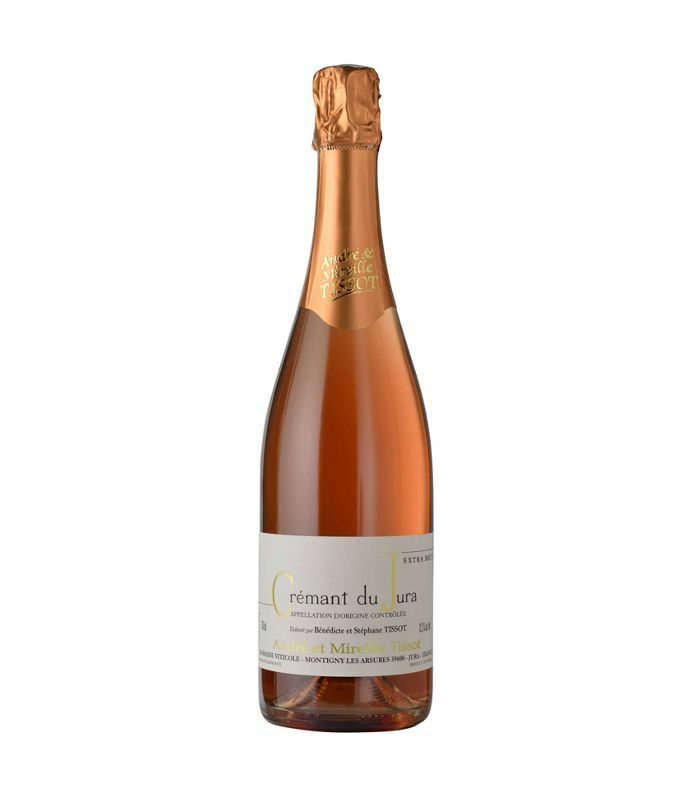 This particular rosé can lean earthy, with hints of pork fat and wild mushrooms alongside red berries. 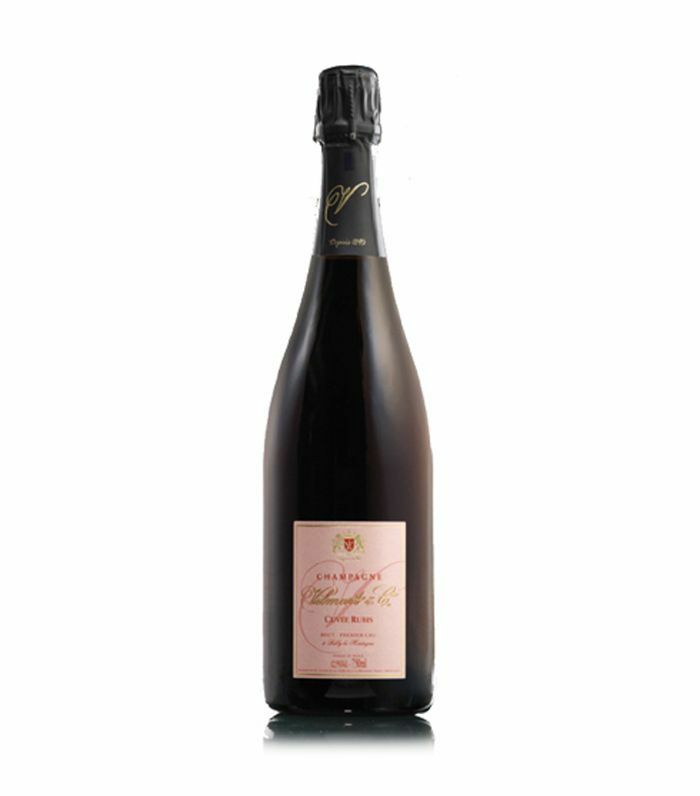 Fruit, flowers, and cocoa make up distinct notes of this Champagne Rosé. The sensation left in your mouth is described as powdery and tactile, which means if nothing else, this will be a wine you remember. Sign up for MyDomaine's newsletter for holiday recipes, tips, and more.